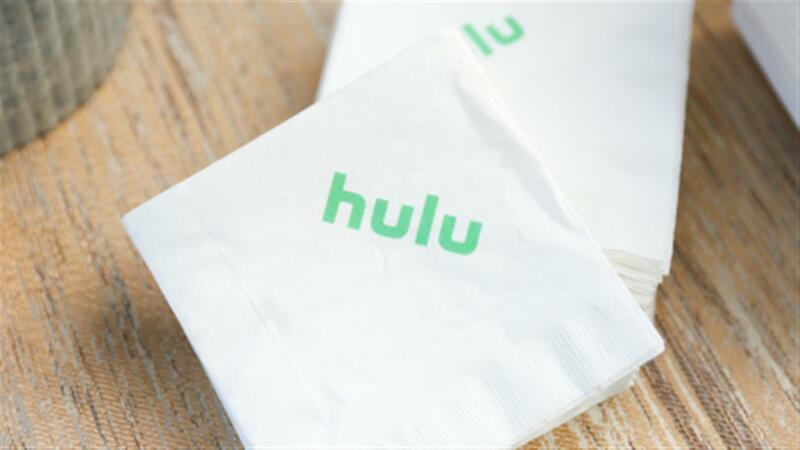 AT&T has sold its minority stake in Hulu back to the streamer for a reported $1.43 billion. 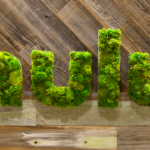 Deadline is reporting that Hulu has purchased AT&T’s stake in the company for $1.43 billion. The two companies have reportedly struck a deal in which AT&T will sell it’s minority stake back to the streamer. No governmental or third-party approvals were required to complete the transaction. During last week’s Investor Day, Disney shared plans for all of their streaming services including Hulu, ESPN+, Hotstar and Disney+. Just today, Hulu announced they have renewed the original series, Shrill for a second season. 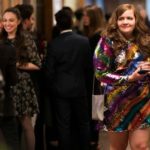 Shrill stars SNL’s Aidy Bryant. Another SNL cast member is heading to Hulu. Kate McKinnon will executive produce and star in The Dropout, based on the podcast and true life story of disgraced entrepreneur, Elizabeth Holmes.